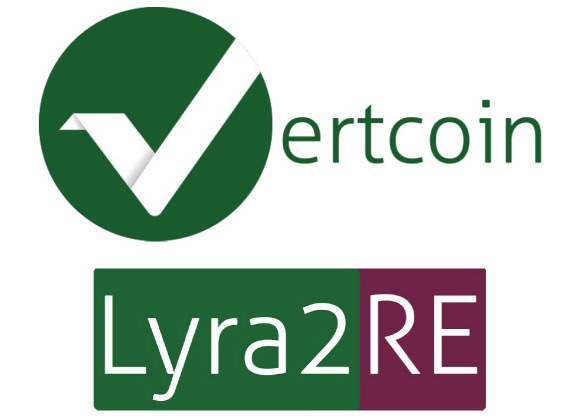 We have received some questions about a pool available for testing the new Lyra2RE-capable GPU miners before the actual VertCoin (VTC) hardfork to the new algorithm happens from the currently used Scrypt-N. Hashlink has setup a working pool for testing your settings and miners using Lyra2RE algorithm, so you can get ready for the hardfork when it happens in a few days. Do note that this is a testnet pool and it is currently intended only for testing, you will no be mining any real VertCoin at the moment! Also as a reminder, make sure you have updated your VertCoin wallet to the latest version 0.9.0.1 prior to the hardfork.